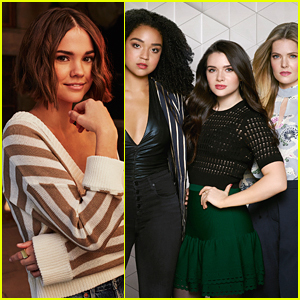 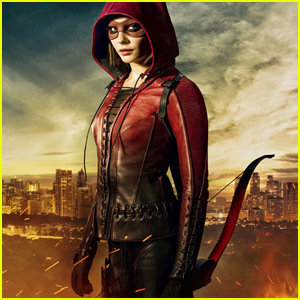 Willa Holland Teases What’s Ahead for Thea on ‘Arrow’, If She Survived | Arrow, Television, Willa Holland | Just Jared Jr.
It’s kind of been set in stone that Willa Holland‘s Thea won’t ever be killed off of Arrow, so you can expect her to return for season 6. 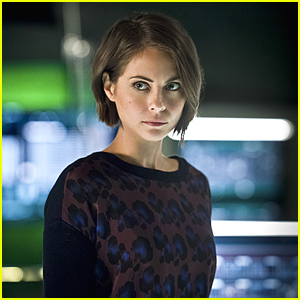 That being said, Willa opened up during 2017 Comic-Con about Thea’s future — and it involves major bombshells. 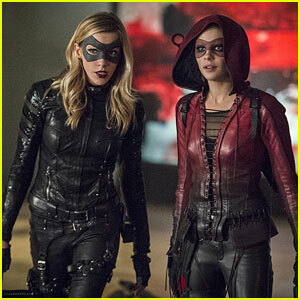 Arrow returns in October on The CW. 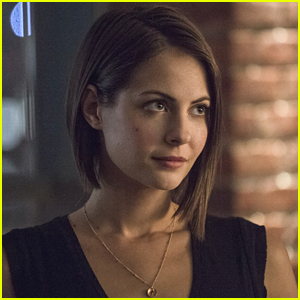 How Many Episodes Will Arrow's Willa Holland Be in For Season 6? 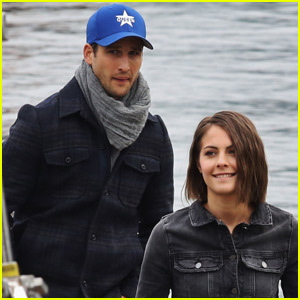 Parker Young Starts Shooting His 'Arrow' Scenes! 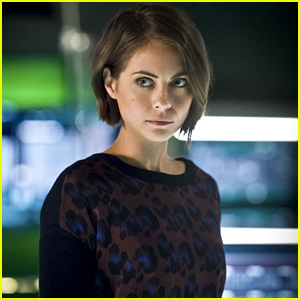 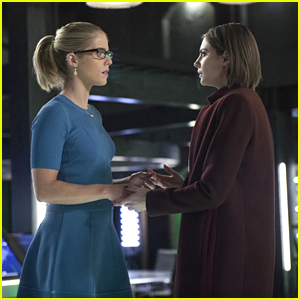 Willa Holland's Thea Officially Becomes Speedy on 'Arrow' - First Look!